Fully customize your text: This embroidered onsie can be personalised with a name, a unique message or a memorable date to make it the perfect gift for you or someone special, for any occasion. 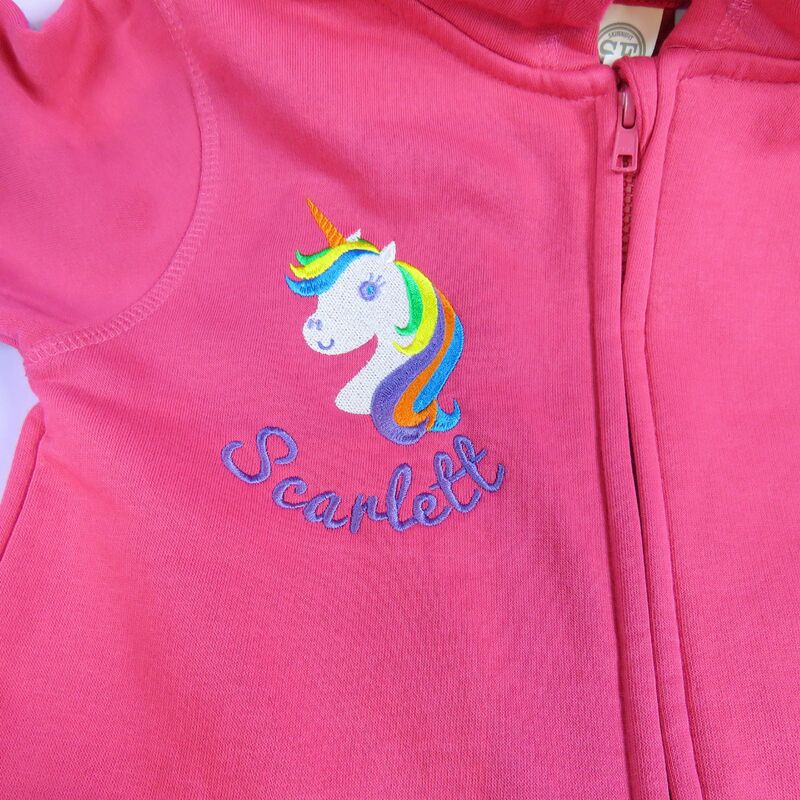 Long Lasting: The design is embroidered onto the onsie using our fabulous embrodiery machine. This means it will last hundreds of washes and will never peel or fade. They are also machine washable. 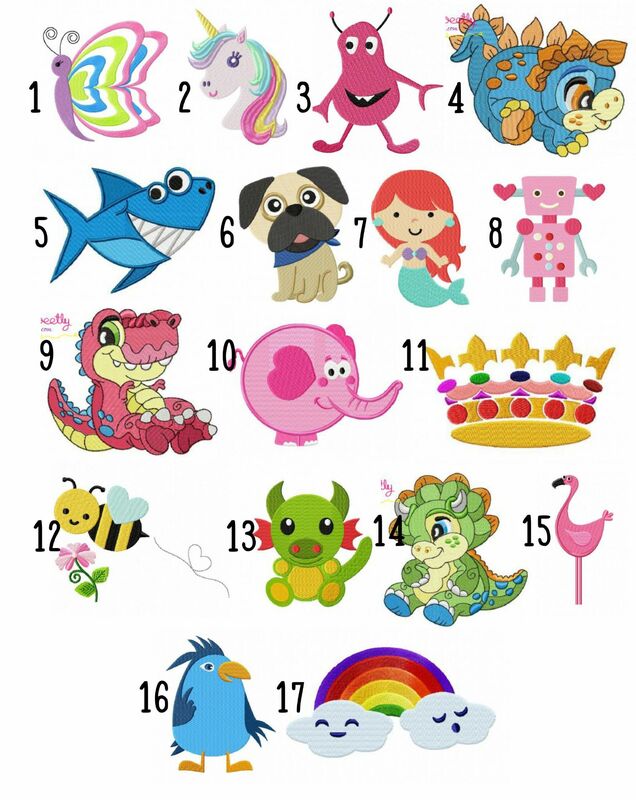 Embroidered Onsie: We stock colours of black, red, pink, grey, navy and saphirre and ages of 3-4years 5-6years, 7-8years, 9-10 years, 11-12years and 13years. The colours may differ from those shown and we do have various colours for you to alter the design if you wish. Does your child attend lots of sleepovers? 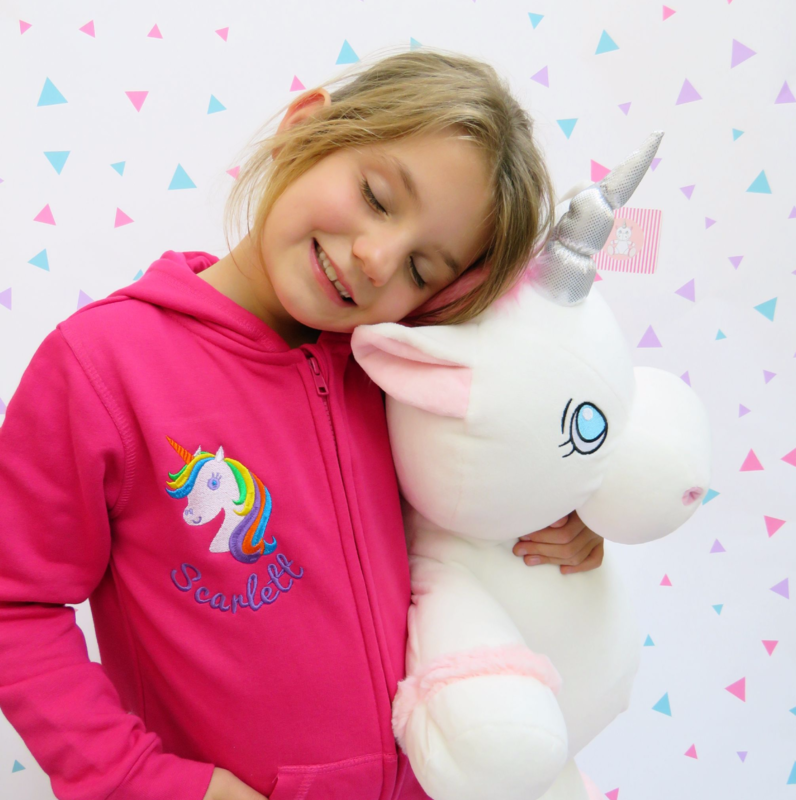 Are you looking for a one of a kind onsie for bedtimes? Maybe its pajama day at school and your looking for a one of a kind outfit? Then look no futher. This is the onsie for you. 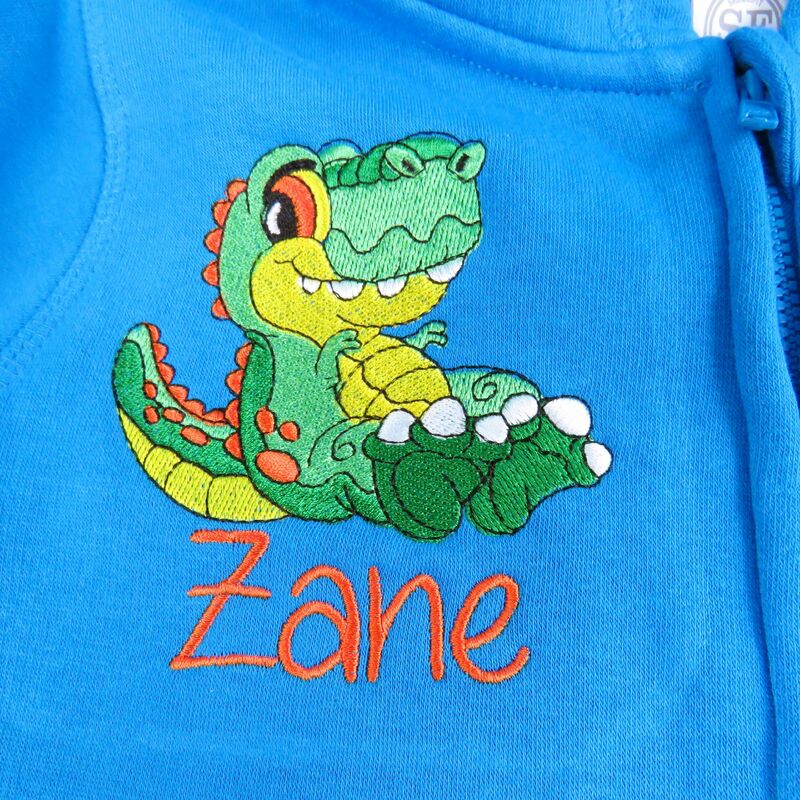 With a variety of different designs to choose from, you can guarantee that your Embroidered onsie will be one of a kind.